→What Are The Best Brake Pads For Your Car? 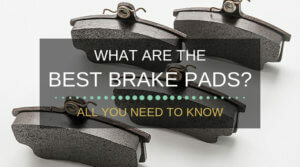 Why Use Quality Brake Pads? The braking system on your vehicle is made up of a few different component parts. 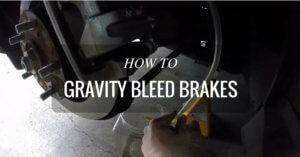 Applying the brakes with your foot inside the car activates a lever connected to a hydraulic master cylinder. The master cylinder pushes brake fluid through lines to the brakes at each corner of your vehicle. These lines are connected to brake calipers, and it’s inside calipers that the brake pads live. A steel brake disc is attached to each wheel and positioned between a pair of brake pads. When you apply the brakes from inside the car a number of pistons inside the brake caliper push the pads against the brake disc and squeezes it between them. This friction causes the wheels’ rotation to slow and lets you stop the car in a safe and controlled manner. Safety is the number one reason to use good quality brake pads. Being able to brake quickly when you need to can rescue you from all kinds of calamity when you’re out on the roads. You should be in complete control of your car at all times and brakes that you know you can rely on are an extremely important factor of that control. 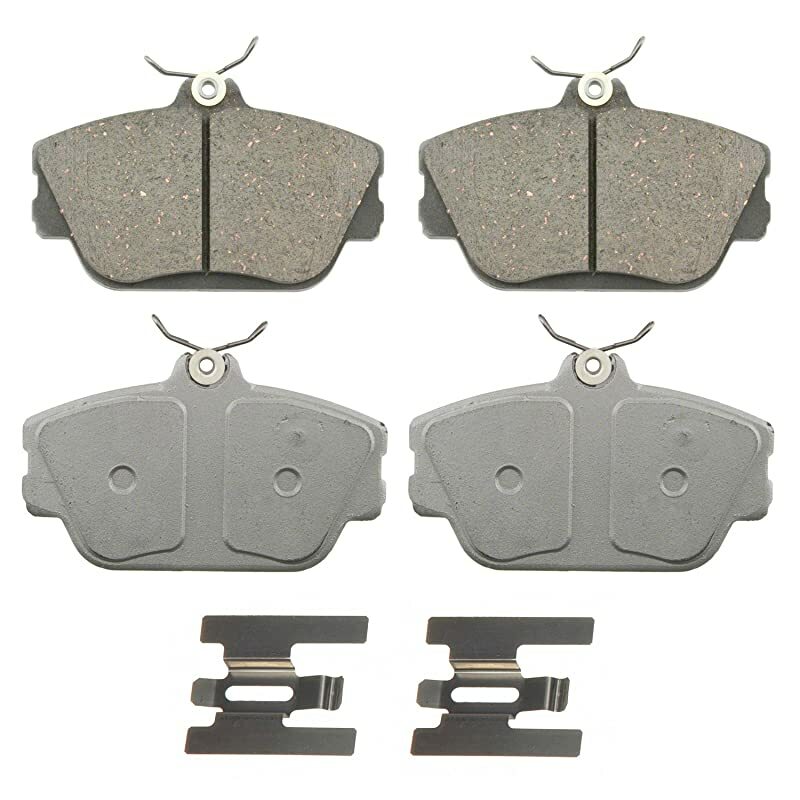 Aside from safety, a good set of brake pads can make your vehicle more enjoyable to drive. 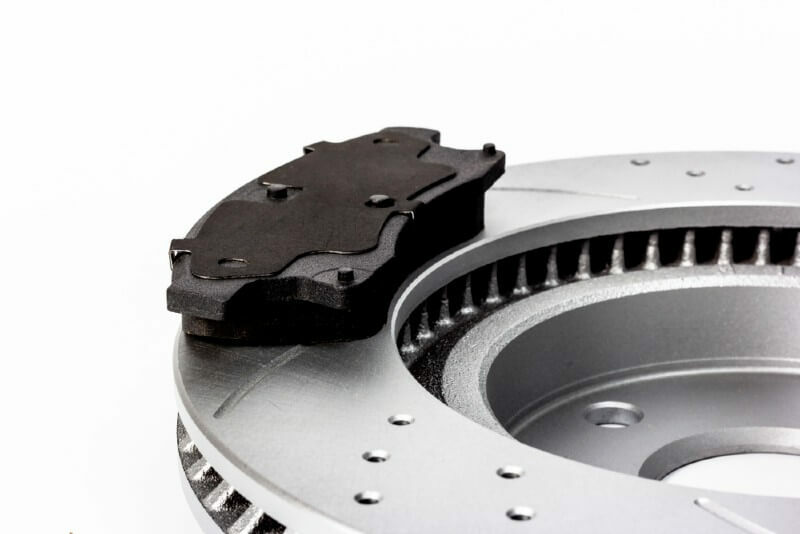 If you’re a keen driver and you want to increase the performance of your car you should seriously consider upgrading your braking system. Better brakes mean that you can drive faster with confidence and you can brake later for turns if you’re doing any track driving. All too often people boost the power of their cars but ignore things like handling and braking. A great car is a complete package, not one where the rest of the vehicle can’t keep up with one aspect. As we mentioned above, confidence that your car will keep you safe is the most important advantage that you’ll get from a set of quality brake pads. On top of that, however, is the knowledge that you’re keeping your brake discs in good condition. 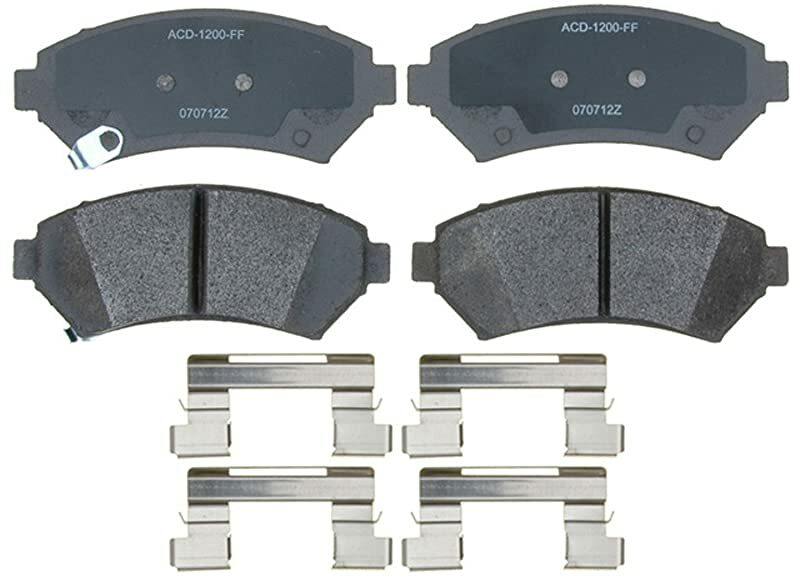 The surface of a brake pad (the part that makes contact with the disc when you apply the brakes) is coated with a special metallic blend that grips the disc and dissipates heat generated by the friction of braking. If that coating wears out too much, as can happen quickly with poorly-made brake pads, the pad’s metal backing can come into contact with the disc. These two kinds of metal are not designed to touch each other and if they do you may hear a nasty grinding noise when you apply the brakes. Worn down pads will greatly reduce your braking system’s ability to slow your car and will also generate a lot of heat from friction. Brake discs are a lot more expensive to replace than a set of pads. Using quality pads and changing them when they’re used up will save you money and keep your vehicle safe in the future. Operating Temperatures. 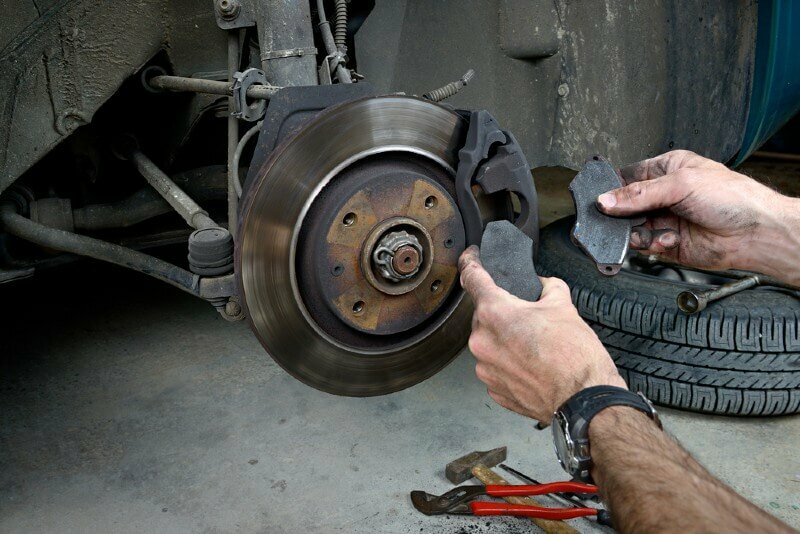 Like many other components of your car, a range of operating temperatures cause brake pads to perform better or worse. If the pads are too cold they may not stop you as you expect them to, while pads that get too hot can experience what’s known as brake fade. This means that they become too hot to function properly. Again, the result is an increase in stopping distance. Amount of Dust. 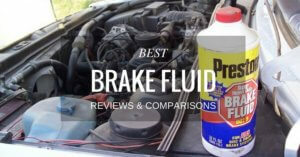 Every time you apply your vehicle’s brakes the friction generated wears down the pads a little. This wear causes brake dust, which can taint the color of your wheels and decrease brake performance in extreme conditions. One of the ways that brake pads are rated deals with the amount of dust that they produce. The less brake dust the shinier your wheels will remain! All-Weather Performance. It’s important to know that your brakes will stop your vehicle no matter what the weather is. Rainwater and mud can act as lubricants between the pads and the disc so it’s important to choose pads that can perform well in all weather conditions. Pad Lifespan. It’s great to have brake pads that last a long time, but not if that means they’re overly hard and don’t slow you down quickly enough. On the other side of that, pads that are made of softer materials may provide superior stopping power for a short time but will soon wear out. In everyday driving, it’s best to find a happy compromise between these two extremes so you’re not changing your brakes too often or needing miles to slow down. Disc Lifespan. You should also make sure that your brake pads won’t have any adverse effects on your brake discs. As we mentioned earlier, a new set of discs is much more expensive than a new set of pads so you should definitely make sure that your new pads aren’t going to harm your discs in any way. Noise and Vibration. This is a big one. It might be fine to have loud, uncomfortable brakes in a race car as long as they stop the car very quickly but chances are you won’t want the same for the vehicle you drive to and from work in. 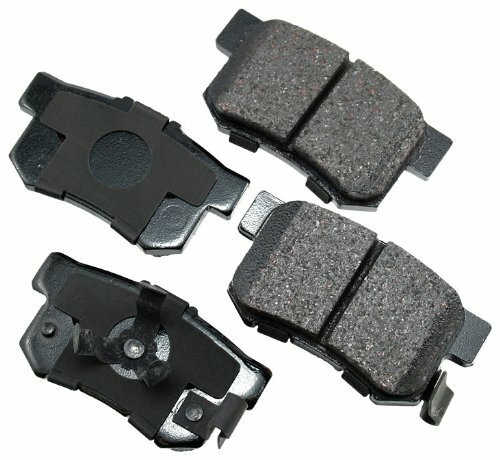 Brake pads are also rated based on the amount of noise and vibration that using them produces. For everyday driving, you want pads that create as little of these annoyances as possible. Changing your brake pads is absolutely something that a home mechanic can accomplish in an afternoon. If you have the confidence in your skills then you can save money by installing new pads yourself. However, if you’re unsure in any way about your abilities to change your pads then it’s a job that’s better left to a professional. Your vehicle’s brakes are simply too important a safety system to risk doing the job badly. Brakes that don’t work as they should are a danger to you and other road users that you may hit because you couldn’t stop properly. The only controversies that usually arise around brake pads are to do with shoddy manufacturing or dishonest mechanics telling customers that they need to be changed before they really do. In both cases, the solution is simple: research. Making sure that your pads are coming from a reputable company is essential, as is making sure you trust your mechanic if you don’t know enough about cars to make the call yourself. If you do your due diligence you shouldn’t have any problem with your brake pads. Bosch’s QuietCast brake pads look a lot like they’re the standard by which other pads are measured. They receive consistently positive consumer reviews and are built using innovative designs. For example, they feature a rubber core to keep things nice and smooth under braking as well as a coating layer which Bosch promises will extend the life of both the pad and the disc. ACDelco’s Advantage pads are designed to remove heat, and therefore stress, from the surface of your brake discs. This will undoubtedly help the discs to last longer. Advantage pads are guaranteed to work in all applications and conditions and can be ordered to fit any make or model of car. A word of caution: the packaging warns that the pads are made with cancer-causing chemicals and recommends gloves and hand washing after handling. Pads come with a warning that they are made with cancer and birth defect-causing chemicals according to the State of California. Akebono’s ProACT pads are a quality product, no doubt about it. The Japanese brand’s offering promises smooth operation while producing little brake dust. They even claim to extend the life of your brake discs, something that any driver would be interested in. Sadly, you’re out of luck if you drive a European car as this model of pad only works with US domestic or Japanese cars. Wagner’s ThermoQuiet pads are designed to prioritize a long service life over outright braking performance. They claim to produce less brake dust than OEM pads while being quieter and performing to a higher level. If you’re happy to sacrifice a little performance in return for longer lasting pads the ThermoQuiets may well be the ones for you. 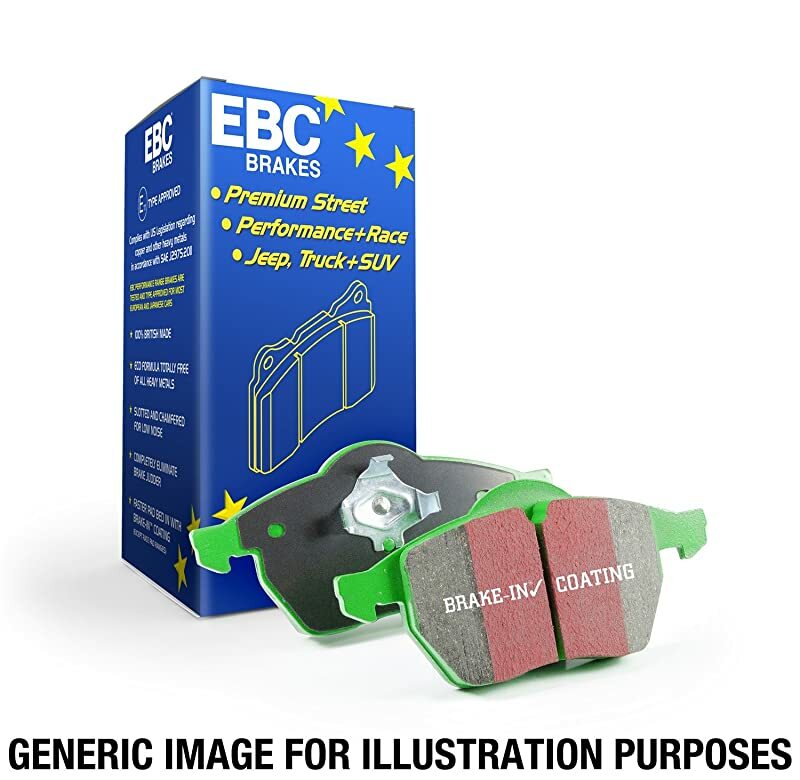 EBC Brakes’ 6000 Series Greenstuff pads are designed for the driver that wants to get more performance out of their truck or SUV. Whether that means on street or off-road drivers should see a noticeable increase in stopping performance after switching to the 6000 Series Greenstuff. As these are a more performance-oriented brake pad they won’t last as long as regular brake pads so it’s up to the driver to decide if they’re willing to buy pads more often in return for thrills. Depending on the way you drive and how you want your car to handle there is no one perfect brake pad. It’s really a question of identifying your own wants and needs and then finding a pad to fit. Of all the pads discussed here, we’re going to give the win to the Bosch QuietCast for being the best all-rounder and for its clever construction. We hope we’re supplied you with the knowledge you need to choose the best pads for you. Happy shopping!